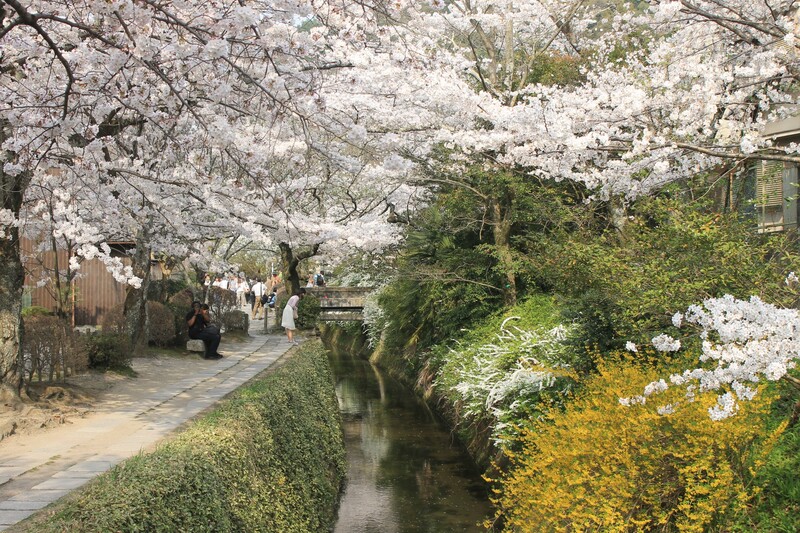 Sakura season is probably by far the most famous season in Japan, specifically in Kyoto. 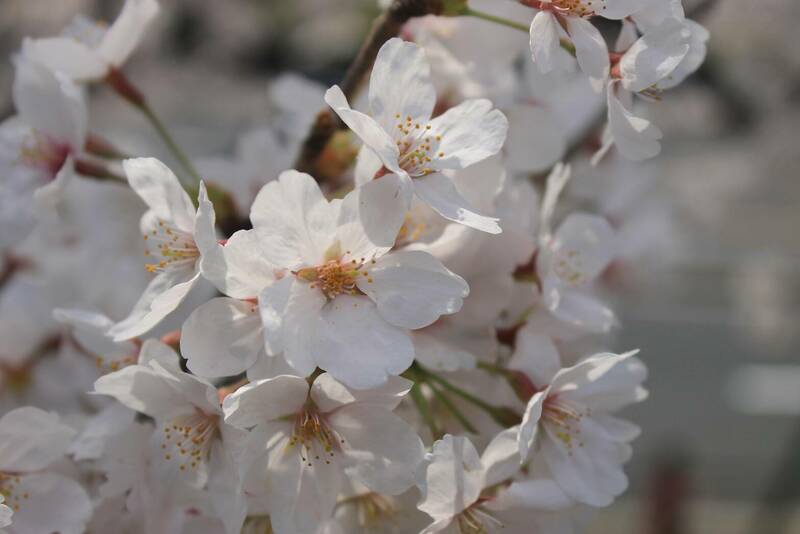 If you`ve never seen sakura, then you have never seen it like this. 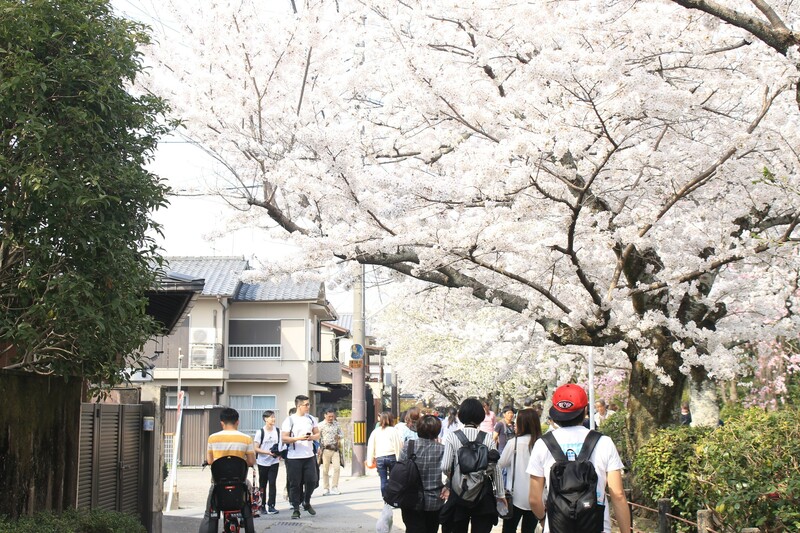 White and pink that bloom the streets of this traditional city. 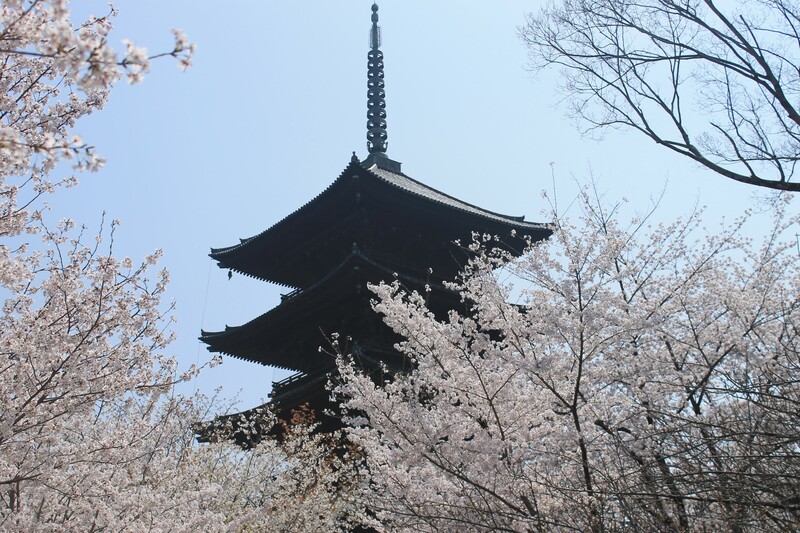 I recommend going to Keage Incline, Toji Temple, and Philosophers Path. Just looking at all the sakura will take your breath away! Better hurry before everything disappears!